Outstanding Unit! 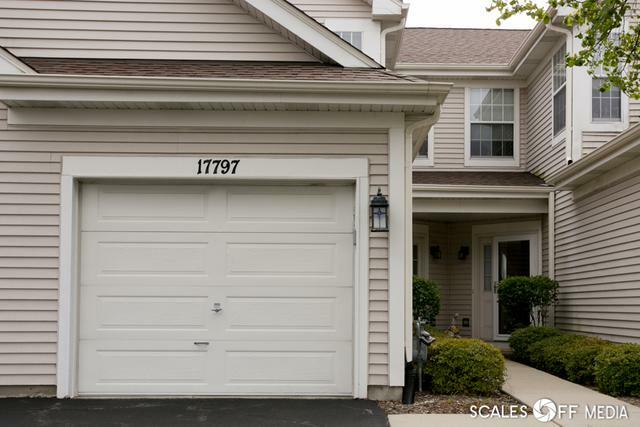 This 2 bedroom, 2 1/2 bath, 2 story townhouse in Gurnee's Bridlewood subdivision shows like a Model! 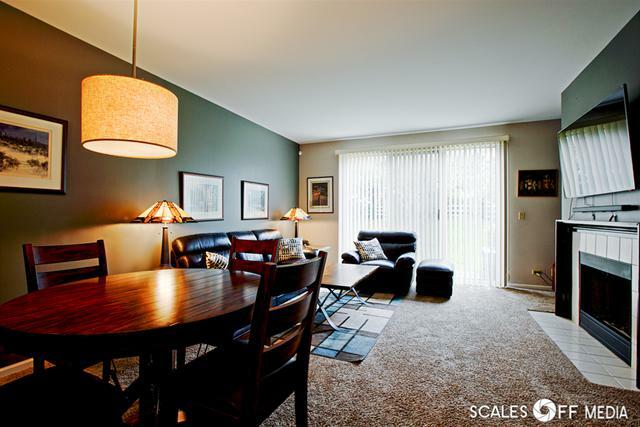 This unit is located 2 miles west of Gurnee Mills Mall/Great America/I94 and steps from great shopping and restaurants. Completely remodeled three years ago. 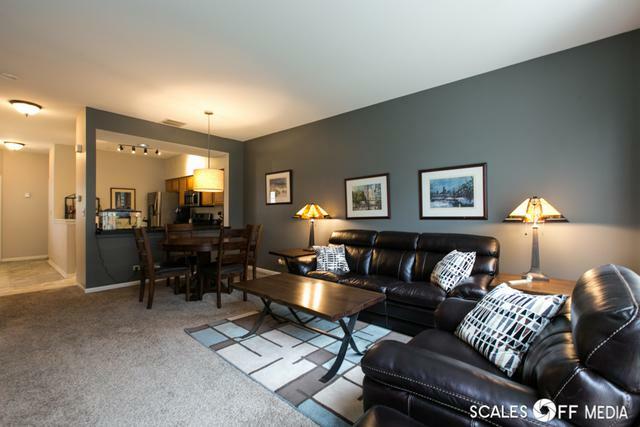 This unit boasts, newer carpeting, flooring, light fixtures, window treatments, ceiling fans in both bedrooms, six panel doors, Whirlpool washer and dryer, Frigidaire Gallery Series kitchen appliances, counter tops and garbage disposal! 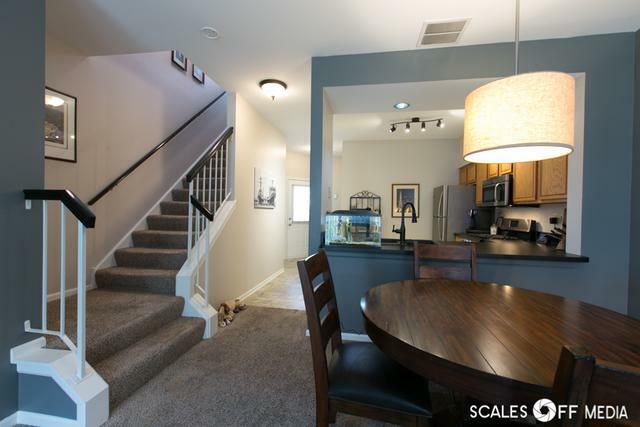 Totally remodeled bathrooms including paint, tile surrounds, flooring, plumbing, and lighting fixtures. Newer roof, garage door opener, exterior lighting and locks. Mechanicals, including furnace, hot water heater and air conditioner are approximately 7 years old. This unit is covered by HWA's 13 month Home Warranty! Excellent Top Rated Warren/Woodland Schools! Don't miss seeing this unit!